Budapest on the Danube. Photo courtesy Avalon. Part of the reason for the growing appeal of cruises is that they remove a lot of the stress and logistics from travel. You get on the boat, and you enjoy. Easy. 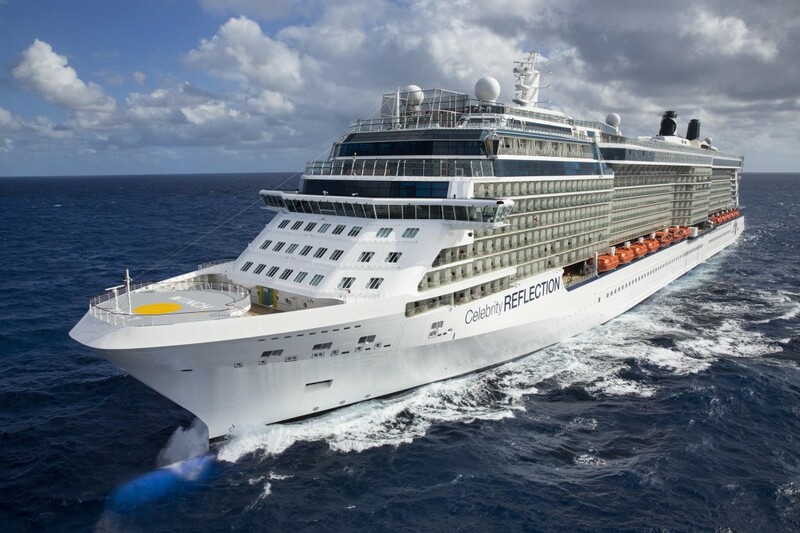 The tough part comes beforehand, when you have to decide which cruise is right for you: Big ship or little ship? Ocean or river? Exciting expedition boat or leisurely barge? And where in the world should you go? There are so many factors that affect the success of your cruise that it’s easy to make a rookie mistake. That’s why I have a special section of my WOW List of Trusted Travel Experts dedicated solely to cruise travel agents. Here, I’ve asked them to share the biggest blunders they see travelers make when it comes to arranging a cruise vacation. Fortunately, these are easy mistakes to avoid when you book your trip through a savvy cruise specialist. Planning to board the ship the same day you fly into port. You want to book a flight that gets you to your embarkation port city at least the day before, since there’s always the chance of an airline delay and you don’t want to risk missing the ship. Read Tom’s Insider’s Guide to Affordable Mediterranean Cruises and contact Tom to get the best possible trip. Sleeping on the ship when it overnights in a location where the port is far from the city. In Bangkok, where the ships dock 90 minutes from town, overnighting in a hotel will cost a bit more, but it can save you six hours of driving back and forth over two days. In Shanghai, pay attention to where your ship docks; smaller ships, like the Crystal Symphony, can get right downtown, whereas bigger ships must dock 90 minutes away. Read Mary Jean’s Insider’s Guide to Asia Cruises and contact Mary Jean to get the best possible trip. Expecting to cover as much ground as you would on a river cruise. Barges cruise at four miles per hour, and never at night—you could walk faster than the barge moves! Itineraries are six nights long (beginning either on Saturday or Sunday) and travel 30 to 50 miles deep in the countryside. Canal barging is about getting to know a small area intimately and thoroughly. 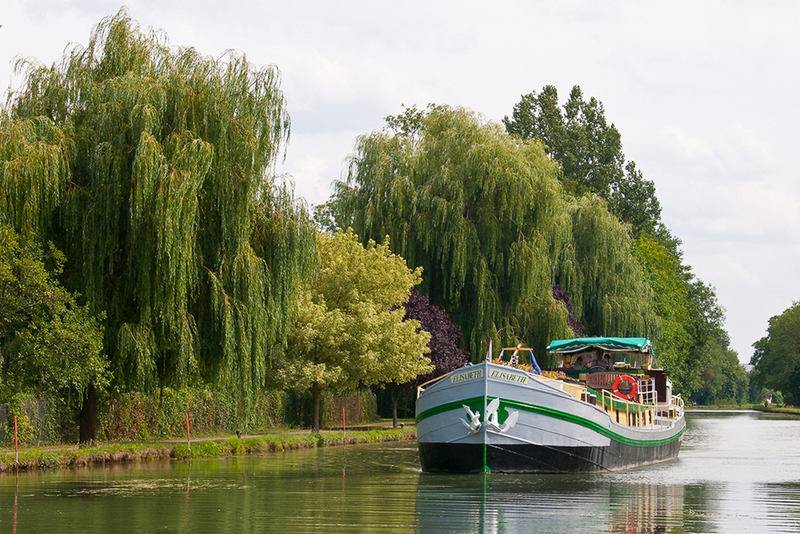 Read Ellen’s Insider’s Guide to European Canal Barge Cruises and contact Ellen to get the best possible trip. Selecting an itinerary that’s too short. A trip to Antarctica is an investment of not just money but also time. It takes several days to reach the continent (including crossing the Drake Passage), and because of unpredictable sailing conditions, an extra two to four days can make a significant difference in your experience. 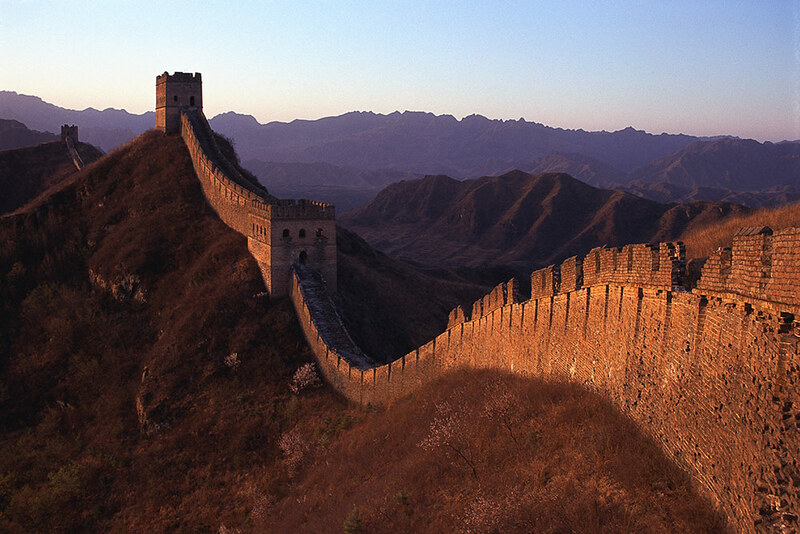 Eleven-day itineraries provide a cushion for challenging weather conditions. I’d also encourage you to build in an extra day or two to relax when you arrive in Argentina or Chile (the usual points of embarkation) so that you’ll be refreshed and more present with the experience once you reach Antarctica. I have never met anyone returning from the Great White Continent who complained that the trip was too long—rather, people wish they’d had more time. Read Ashton’s Insider’s Guide to Antarctica Cruises and contact Ashton to get the best possible trip. 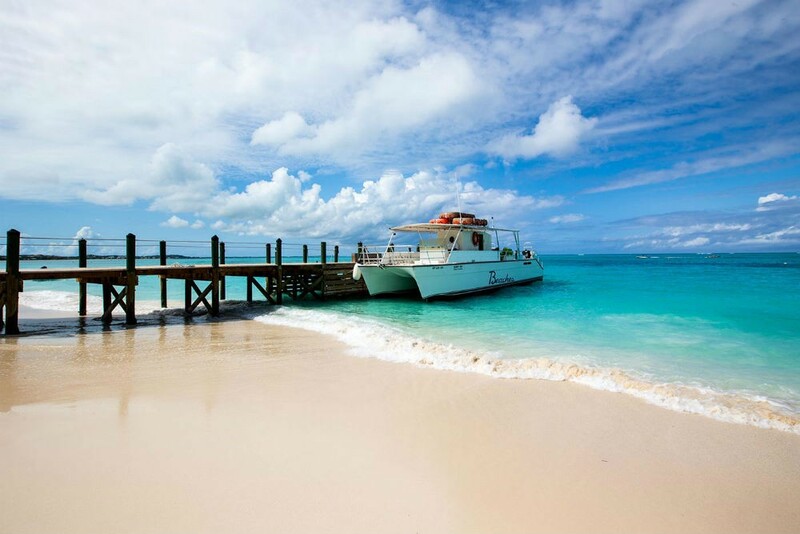 Making the most of your Caribbean vacation means knowing where to find the hidden gems. It also means knowing what to skip and why. 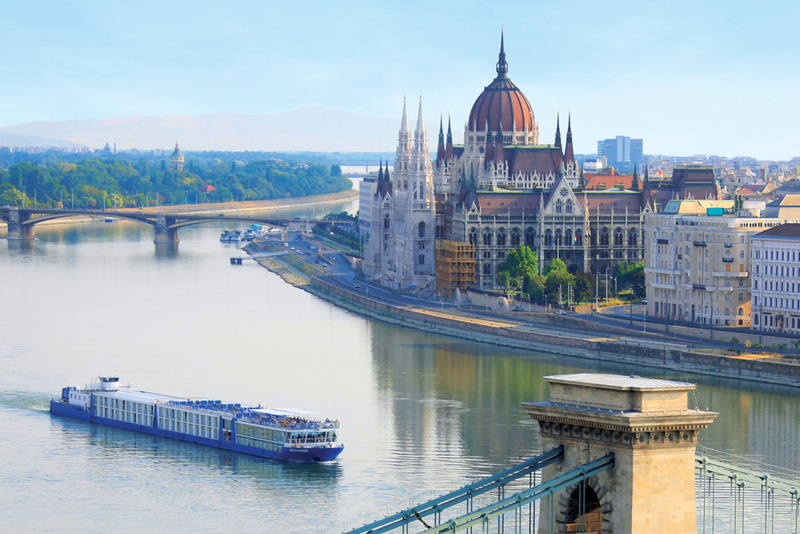 Finding these articles are nuggets of info for first time researching River Cruise options. Is it too late to book for Netherlands to Basel this Fall?